The first Friday of every month a member hosts the Morning Mixer. The host provides a light breakfast and drinks for attendees to enjoy while networking and meeting fellow members. Each member has the opportunity to introduce themselves and their business and share current information about their business. The host member has 10 minutes to present about their business. Each month we have a different topic and speaker to help businesses grow and prosper. Such as social media, building relationships or mining for new business. A Ribbon Cutting is available to help a new business showcase themselves or celebrate an anniversary for an existing business. 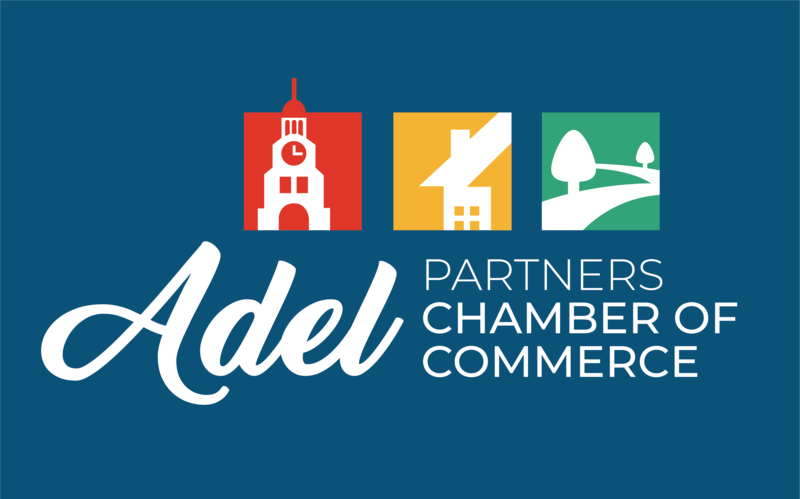 All Chamber members and the community is invited to participate in these ribbon cutting events. The quarterly “Food for Thought” Series provides a unique opportunity to learn about business trends and topics while networking with other Chamber members and business owners. This is a new series in 2016 and will be hosted at various locations and times. All Chamber members have the ability to volunteer to help with Community events and meet our community patrons. Volunteer opportunities include the Annual Sweet Corn, Free Friday Entertainment Series and Holiday Open House.